Home \ Tag "Jagex Games Studio"
Jagex has just announced some pretty exciting news. The creators of the Guinness World Record title Runescape is about to launch their highly anticipated successor, Runescape 3. 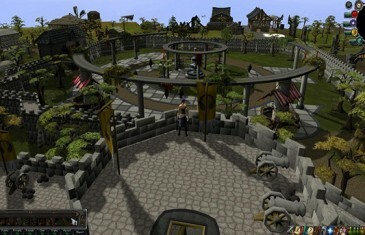 MMO Attack brings you a first impressions video of Runescape, a free to play MMORPG from Jagex Games Studio.